When Zaid Ibrahim joined the DAP. 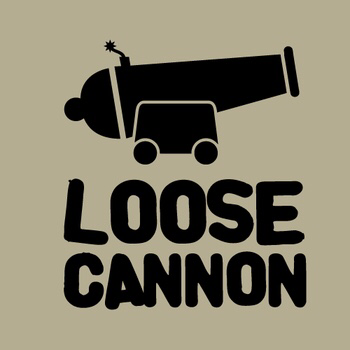 It is the fourth political party the 65 year-old irrelevant politician has joined, his third jump if I am not mistaken. 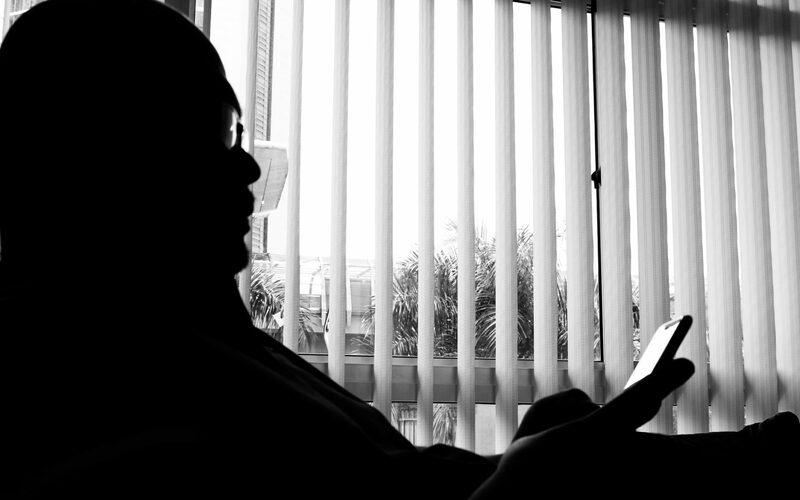 Although he claims that he was expelled from UMNO, he was expelled ONLY AFTER he had joined PKR. Citing vote-buying after losing a PKR party Deputy Presidency election to Azmin Ali he formed his own party called KITA which he himself could not manage. After a series of in-fightings with other party officials he left KITA and at one point even suggested he might join Mat Sabu’s PAN. Even U-Turn Mahathir took a swipe at Zaid at the latter’s press conference suggesting that Zaid stop being a ‘political frog’. Zaid is a loose cannon and DAP has begun to realise this. In a matter of days after joining DAP he made a remark saying that U-Turn Mahathir is the de facto leader of the Opposition. According to NST this did not fare well with DAP leaders and DAP Central Executive Committee member Gobind Singh Deo took Zaid to task for implying that there is a “silent agreement” amongst the opposition pact that U-Turn Mahathir is the current de facto leader. “I find it strange that Zaid has chosen to make such an announcement as a DAP member without first consulting the party leadership,” said Gobind further. 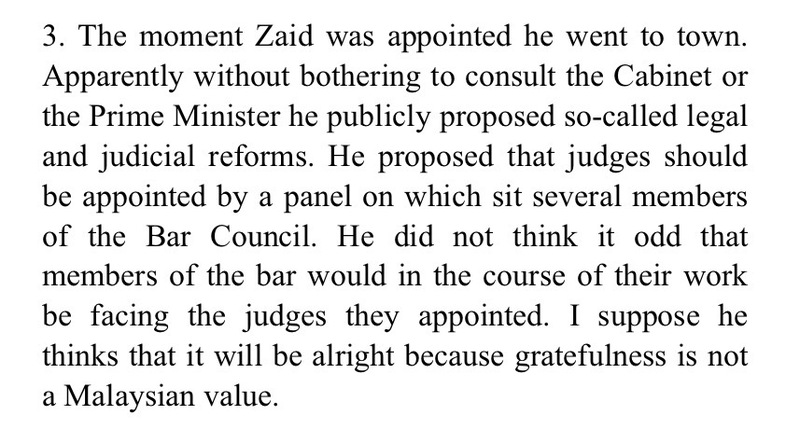 This certainly is a droll to me as U-Turn Mahathir had written something similar about Zaid in October 2008. 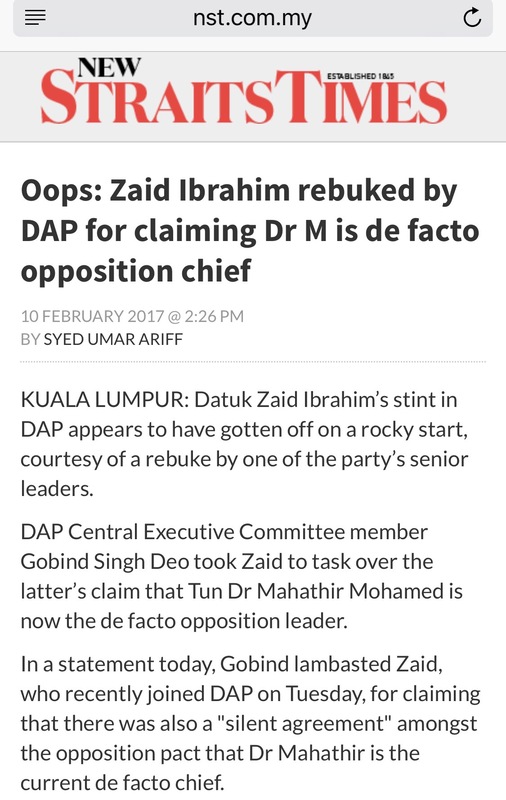 Just as Zaid had called U-Turn Mahathir the de facto leader of the Opposition, Mahathir in 2008 called him the de facto Minister of Justice. So what is new about Zaid shooting his mouth off? The good thing is that the DAP has chosen to inherit this political failure that came to them as a 2-in-1 package; a frog and the other being a loose cannon. I am so looking forward to the next DAP party election. Next PostNext Apa Yang Strategiknya?